Eye Care for Animals is located in the Veterinary Specialty Center of Utah. 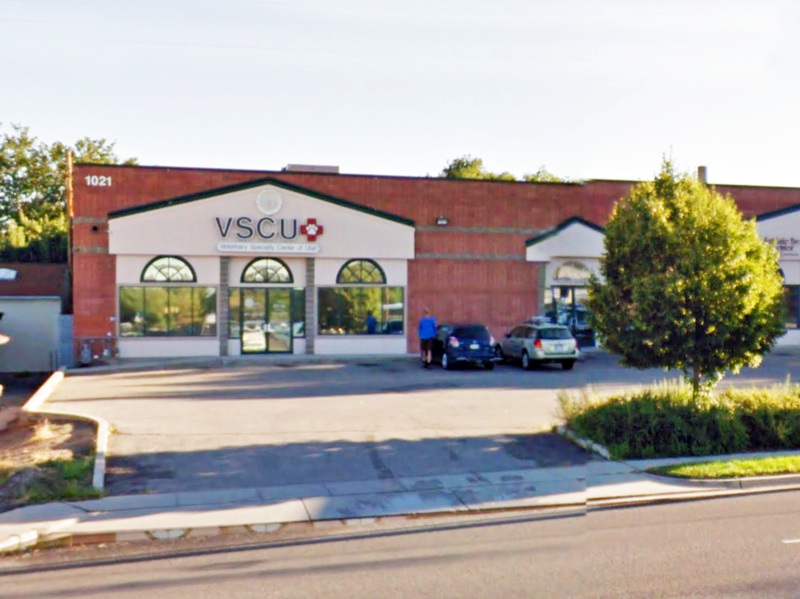 We serve the community of Sunset, Utah on Wednesdays 10:00 a.m. – 3:00 p.m. The doctors at Eye Care for Animals are dedicated to providing the finest in veterinary ophthalmology services to Salt Lake City, Utah. Call for more details or to schedule an appointment.